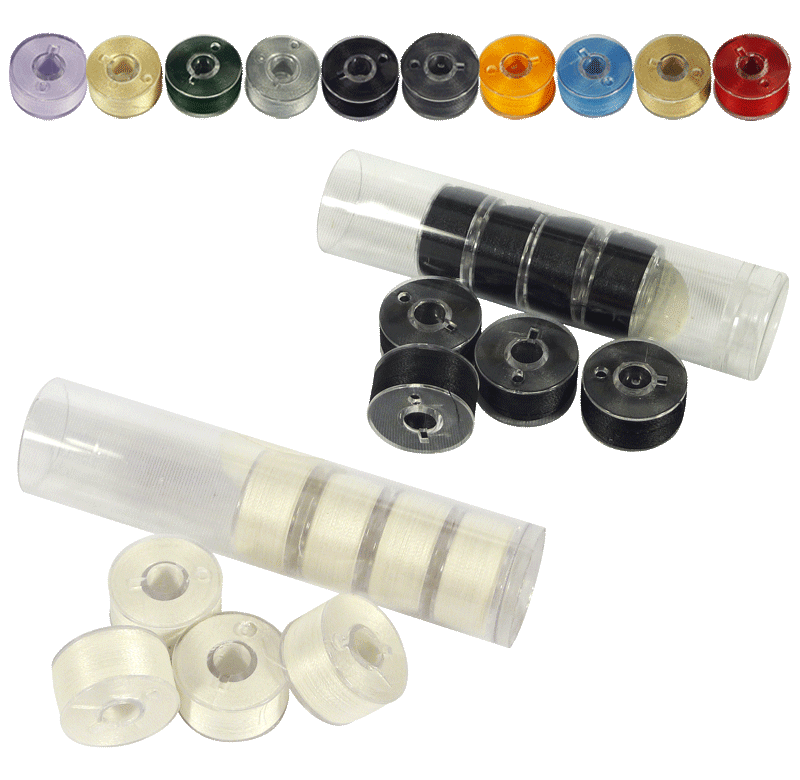 The ideal bobbin for domestic sewing machines, Clear-Glide bobbins are wound on a plastic-sided bobbin shell. 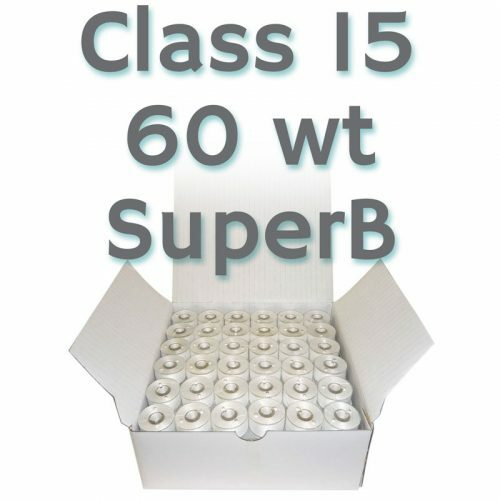 Because of this, they are not affected by humidity or oils. 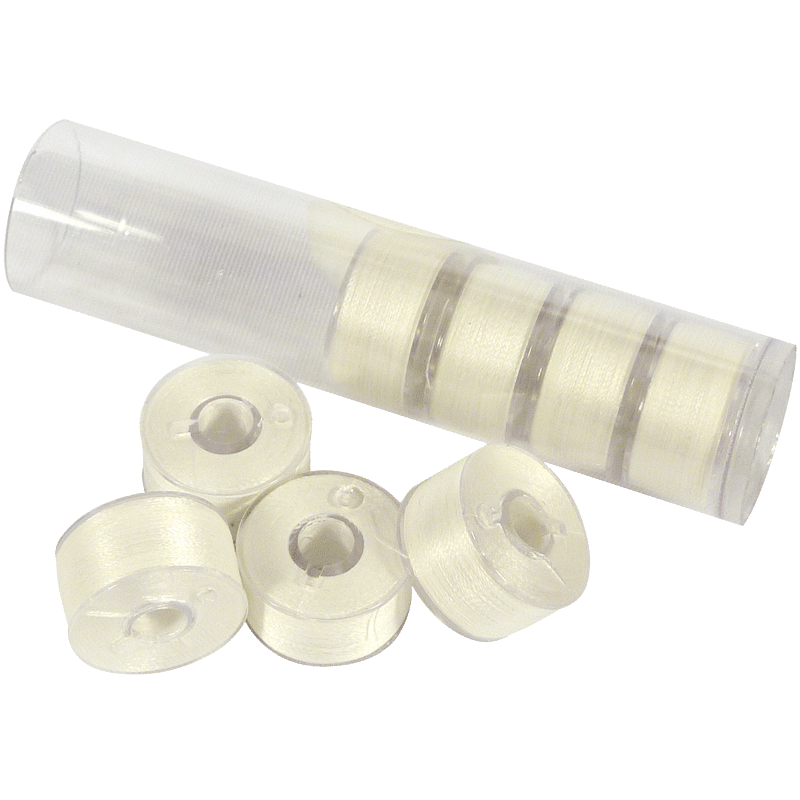 They are responsive to machine thread sensors so you don’t have to worry about your yardage. 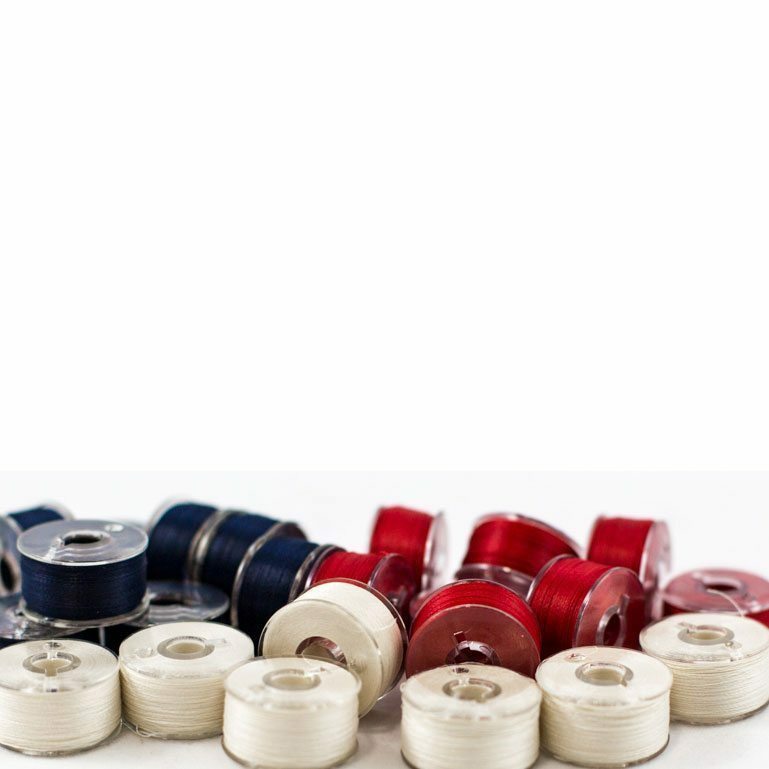 Class 15/A offers more stitches and yards per bobbin than machine-wound bobbins. 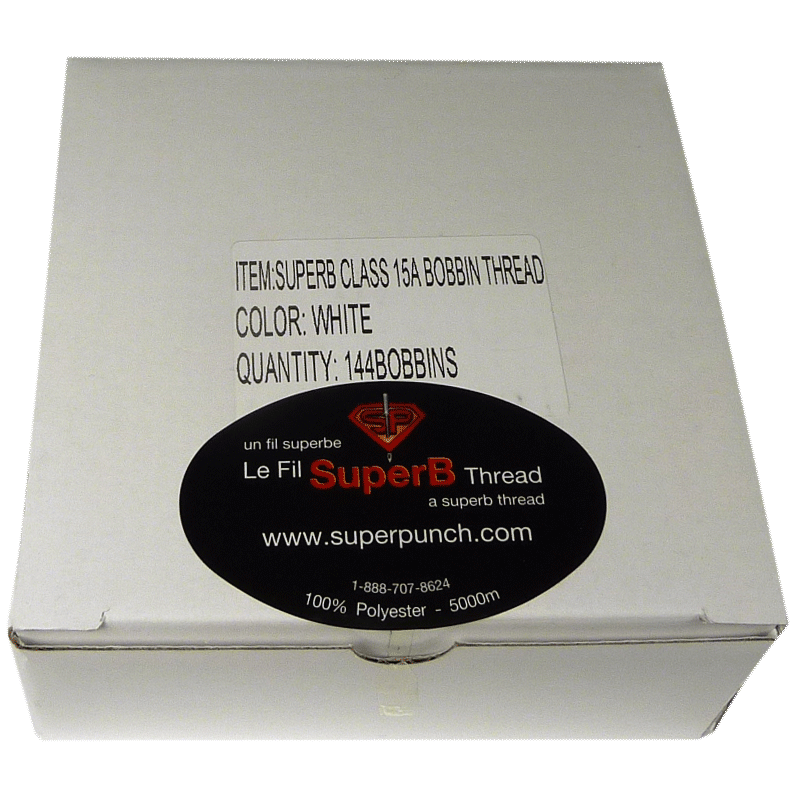 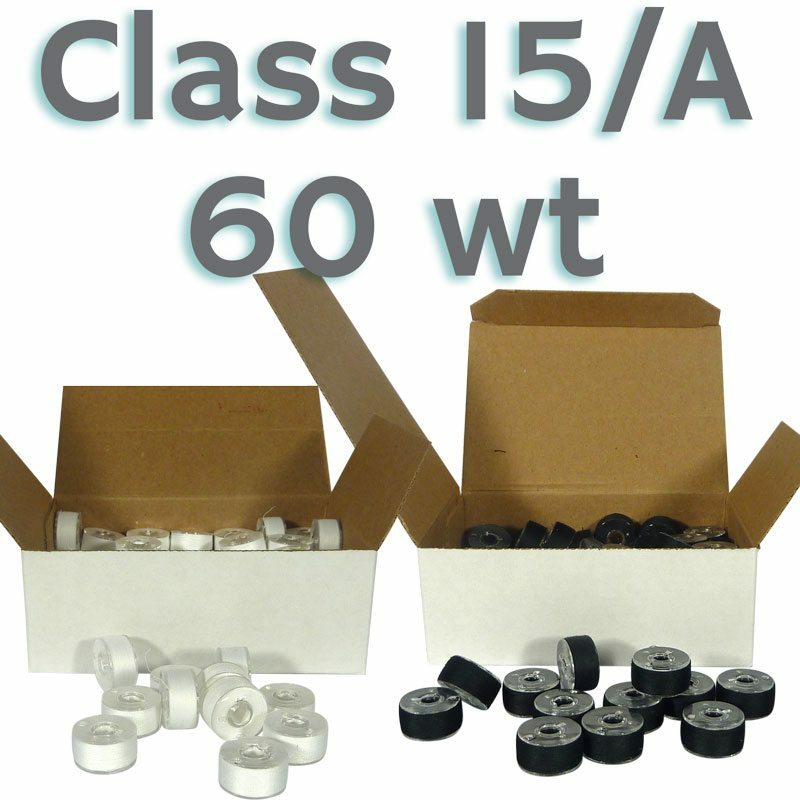 Class 15/A.Priced per tube, 8 bobbins per tube. 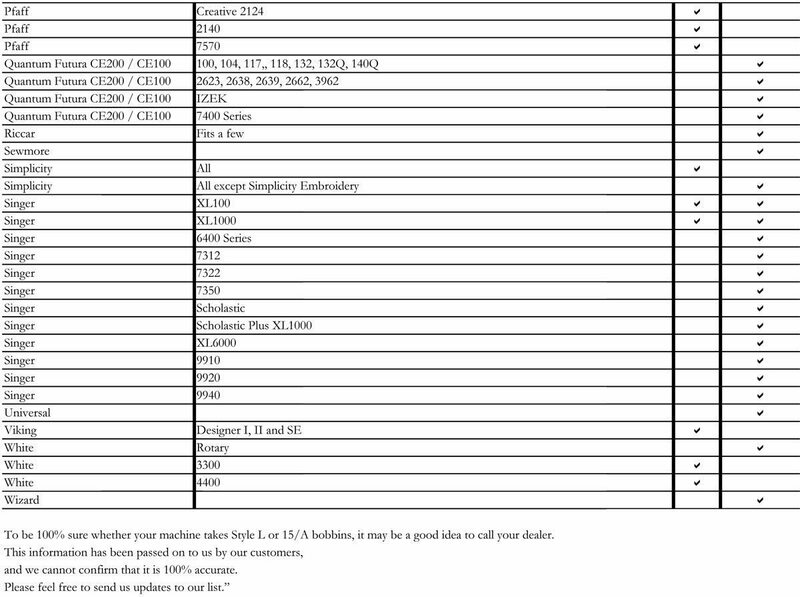 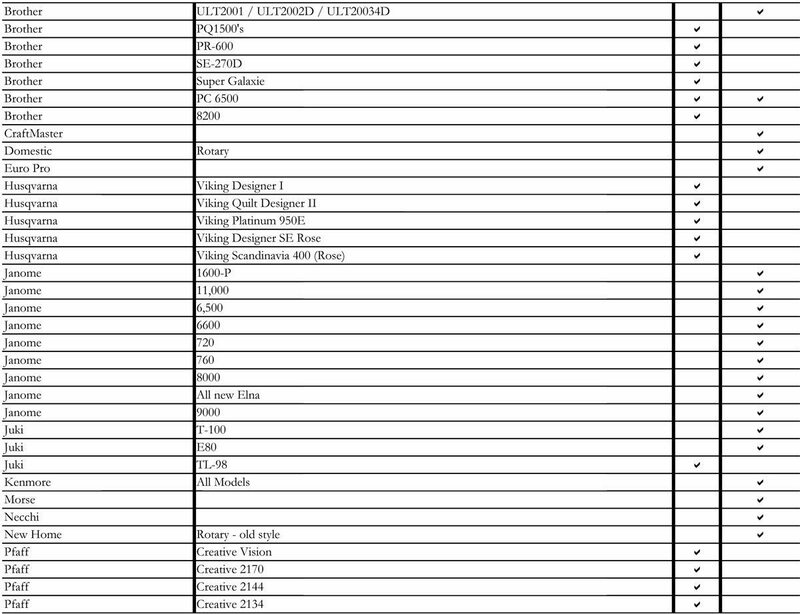 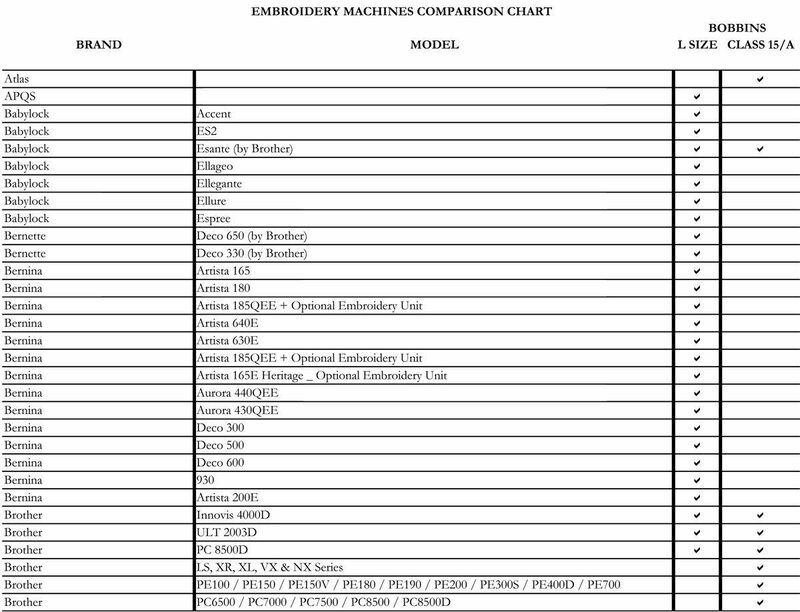 Check our PDF chart to verify compatibility.